I hope you had a great week...Friday just makes me so happy!!! 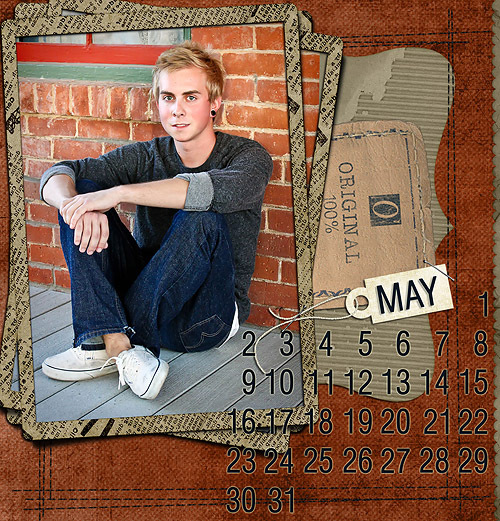 I am ready for the weekend...my photo session is finally edited and the cd will be in the mail today, so I will hopefully have some creative time to stamp and take pictures this weekend (it has been too long, LOL!). I was excited to receive my complimentary copy of Stamp It in the mail last week, with 3 cards published *smile* It is aways so neat to see them in print!! 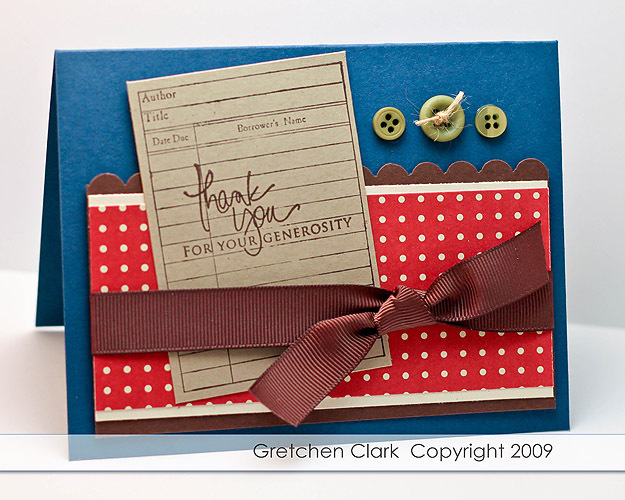 While thumbing through the issue, I found lots of inspiring ideas, including a really cute card that I somewhat cased (for today's post) from Maile Belles' card ( page 17). 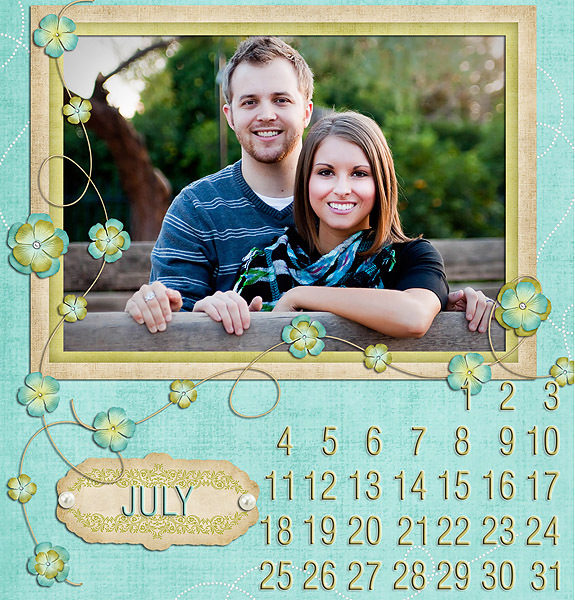 Of course I had to add some ribbon, LOL! 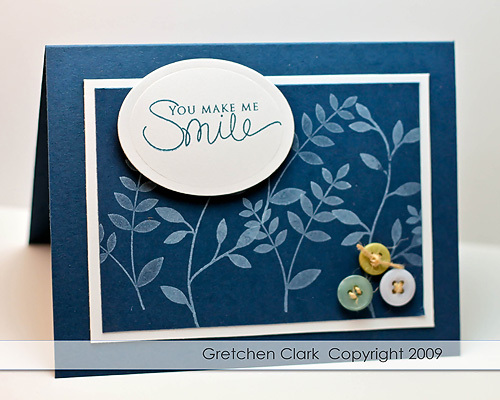 Of course I used my Everyday Button Bits (I seriously have a button addiction these days!!). I think this chickie is so cute (love it!!! 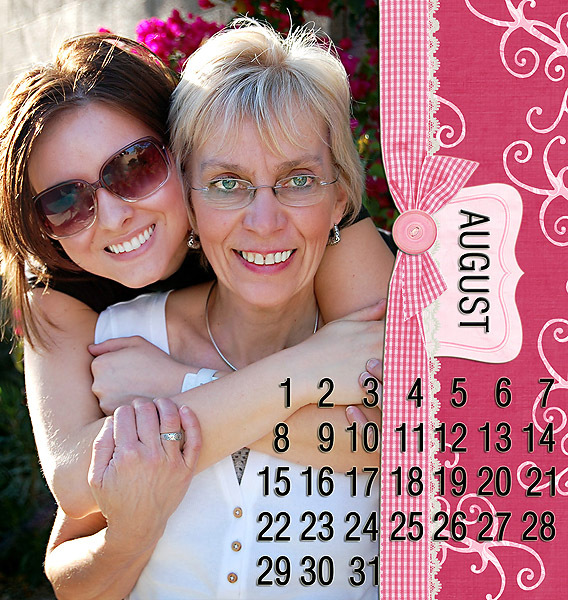 ), especially in pink. I also stamped a small leaf image with my Turning a New Leaf stamp set using aqua mist ink on the white cardstock (it is hard to see in the photo), and added a few rhinestones for some "bling"~viola! Another weekend bites the dust!! Today Mike and I celebrate 24 years of wedded bliss (really! ), he is my best friend! We started dating when I was 14 years old, so I have know him for most of my life, LOL! He is so supportive of all my endeavors and I just love him!!! Happy Anniversary "Buddy" (he even reads my blog). 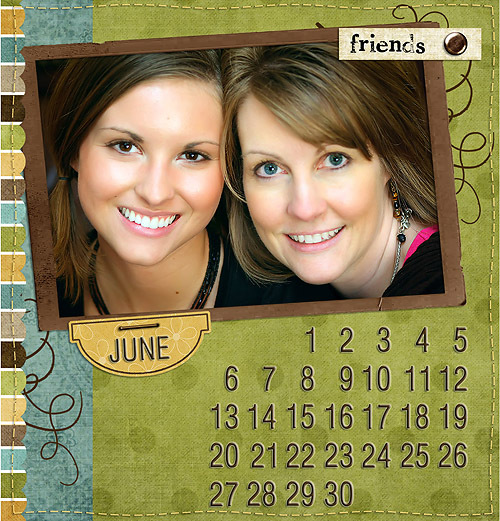 Happy Friday to you blog friends!!! I hope you had a marvelous week, it is getting even better now that today is Friday, LOL! We have been getting buckets of rain here in Phoenix...I heard on the news yesterday that we were supposed to get 6 inches from this storm (that may not sound like a lot, but in the desert that is tons!!! I think it is more rain than we got all last year~now that is crazy! I do have to say, that I am glad it isn't snow!). I am still plugging away with my last photo session and will hopefully finish it up this weekend (or next weekend at the latest). I will post once I mail the CD to the family. 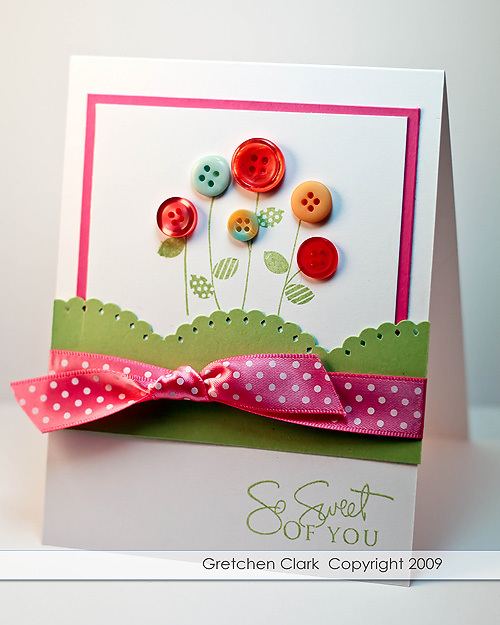 I used my Blooming Button Bits again for this card...I seriously need a 12 step program for my button addiction, LOL! Not really sure if we are gonna do anything fun~since I am trying to finish up my mega photo edits from my last session. Hoping to get it done this week!!! 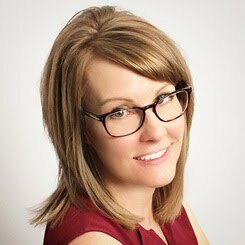 I am also signed up for a photo editing class I have been wanting to take for a long time...she dropped her class price, so I decided it was a great time to sign up. It starts Feb 1st and I am super excited to get started!!! 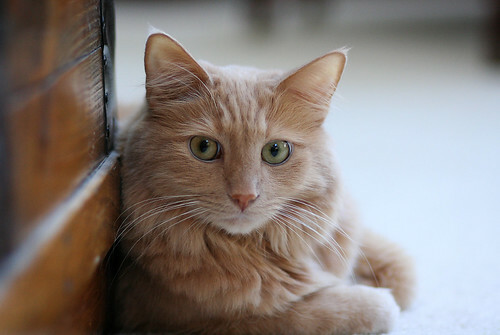 Last week someone I know had to put their kitty to sleep...I cannot imagine how hard that is!!! I am such a cat person, and my heart went out to him!! 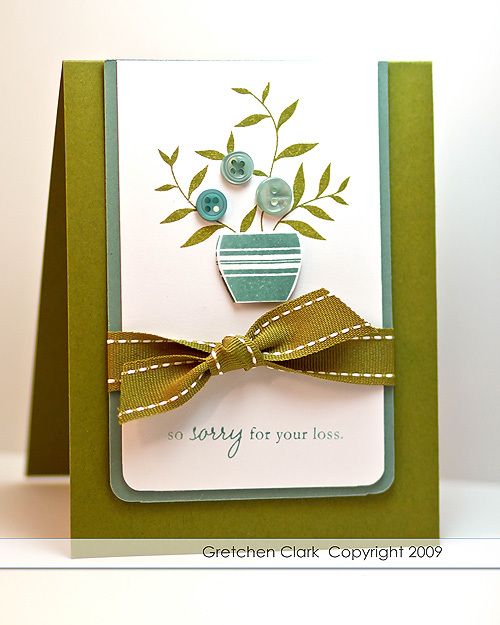 I made this card to express my deepest sympathy. 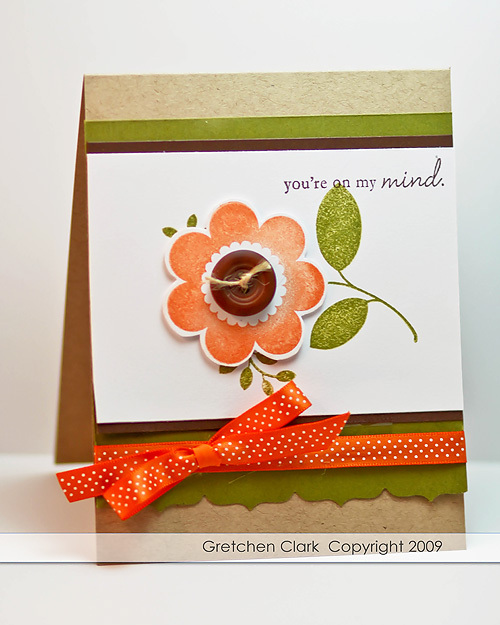 When I got my Blooming Button Bits a few weeks ago, I could not wait to ink it up!!! New stamp sets are so much FUN!!! I knew I wanted to paper piece this big flower...I just love that technique!!! I was pretty happy with the end result, but I must say I was really having a struggle with the bow~just could not get it to look right...I finally just left it alone. Today is PTI Release day~I have a feeling there are going to be some must haves in this release!!! Pete (my kitty) made out okay at the vet on Wednesday~he did indeed have pink eye (just what I thought). Ashley came along with me, and she could not believe how much he meowed all the way to the vets office (good thing it is close by). Now Mike and I have the fun job of putting drops in his eyes 3 times a day~poor kitty!! 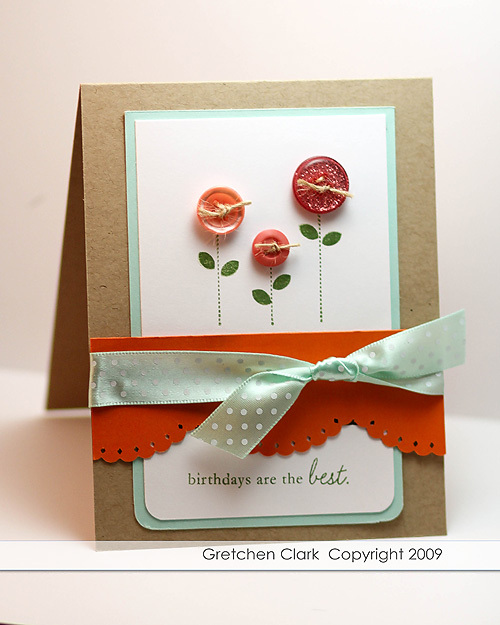 I made her birthday card using my new stamp set Blooming Button Bits. 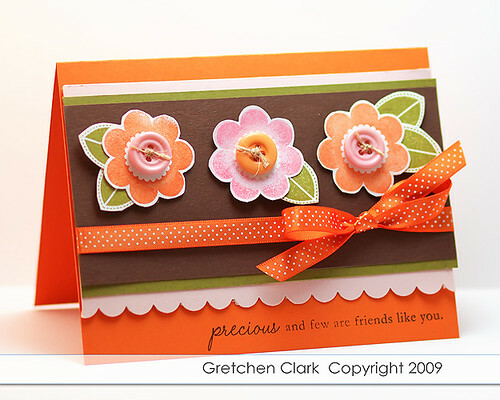 When I was finished with the card...I realized it looked a lot like this one~I guess I really like that layout, LOL! I am getting out of work early today so I can take my cat, Pete to the vet...I think he has pink eye (poor kitty). I hate taking my cats to the vet, because they hate it so much!!! Ashley and Josh are off from work and said they would go with me (Mike usually goes with me but he will be at work). Peter meow's so much that I like to have some moral support...hopefully it will be an uneventful trip ;) Never a dull moment, LOL! Are you ready for a new week?? I have been spoiled with 5 day weekends, with the way the holidays fell this year...this 2 day one seemed really short, LOL! Hope you are having a terrific week!!! How was getting back to reality after all the holiday's?? It went pretty smoothly for me~just had a hard time waking up on Monday, but now that I am back into the swing of things~it's all good! 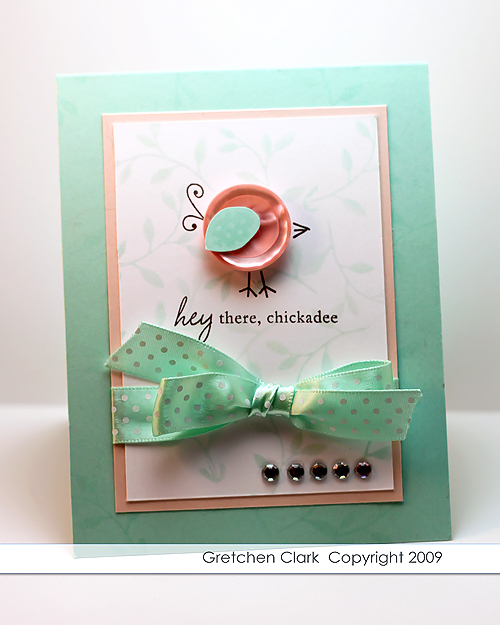 I have another boy card for you today (well sort of~it has ribbon/buttons, LOL! 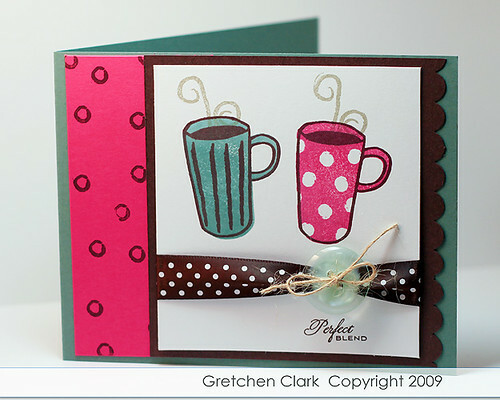 )...One of the reasons I LOVE acrylic stamps is that you can position the images exactly where you want them!! I was never very good with the Stamp-a-ma-jig! I just received my PTI order (used some of my Christmas $$) the other day~I ordered lots of buttons, and they are beautiful!!! I have to make a trip to IKEA to get some of these to store them in. 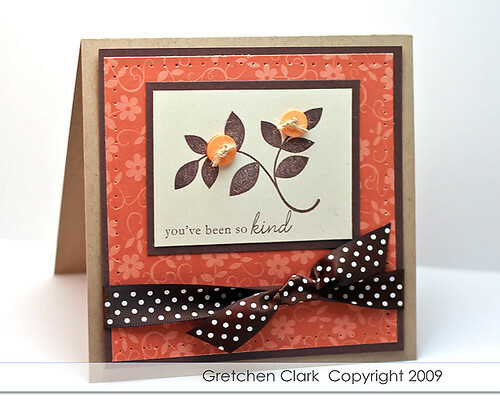 I hope to make it into my craft room on Friday, I want to work on some submissions. 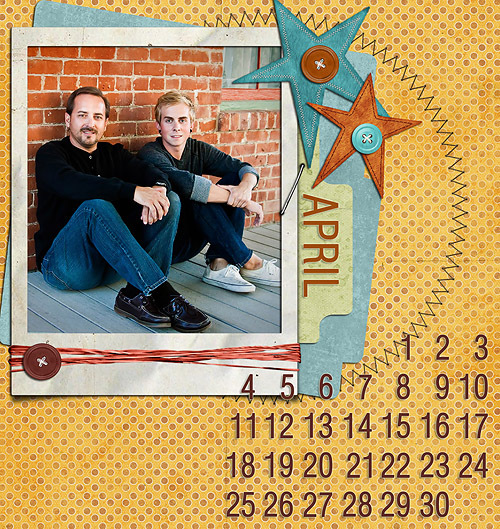 you can see Jan-March here. 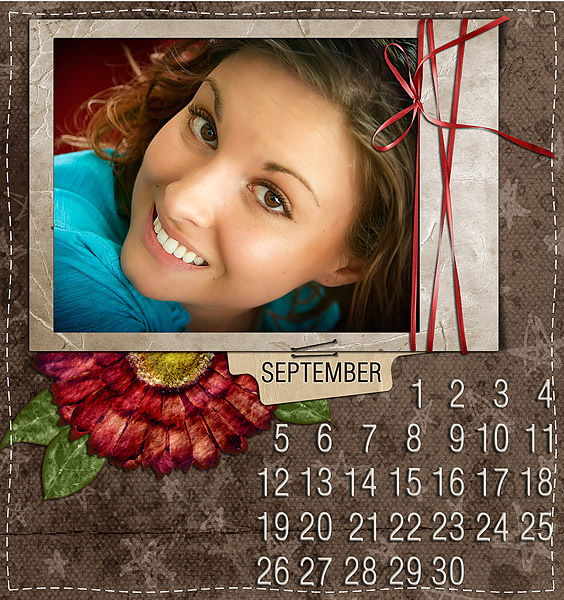 I want to thank all of my sweet blog readers for visiting my blog every week :) You are the best!!! And for the record~I LOVE TO VACUUM!!! (I know I am weird, LOL!). 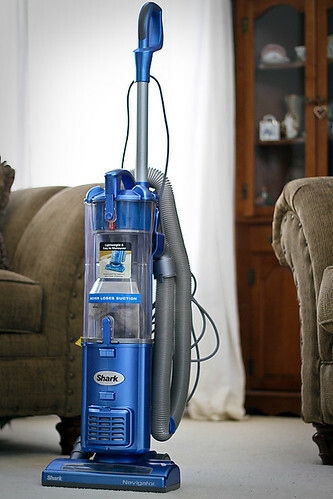 I have been wanting the Dyson for years, and just could not justify paying that much $$ for a vacuum cleaner~well, check out the Shark, it is exactly like the Dyson and half the price~IT IS AWESOME AND I LOVE IT!!! My hubby ROCKS!